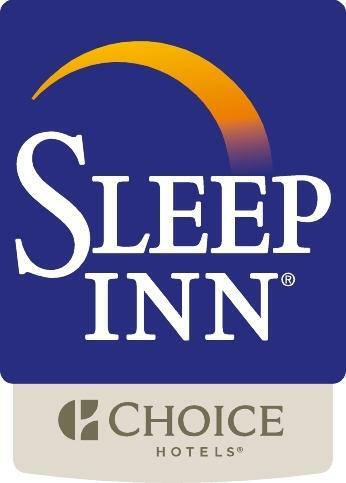 Dual brand of Sleep Inn and MainStay Suites Hotel at one location, brand new. 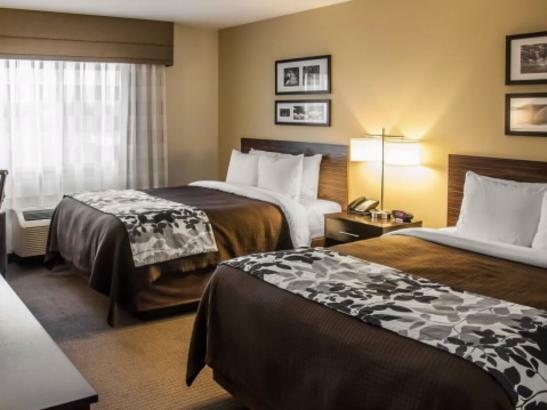 Located 10 minutes from downtown and features modern décor, a complimentary Mayo Clinic shuttle and full hot breakfast, free parking, salt water pool, high speed wireless internet, guest laundry, and fitness center. 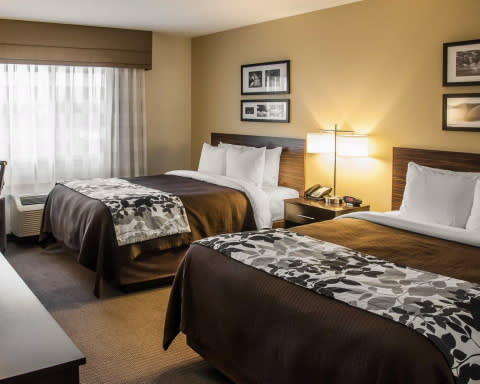 All guest rooms are 100% smoke free and include down alternative comforters, microwave, mini fridge with freezer, 43” flat screen TV, and extra-large business desk. Offering a meeting room with capacity for 30 people and a 43” TV with audio visual capabilities.